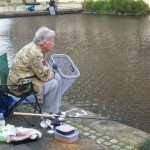 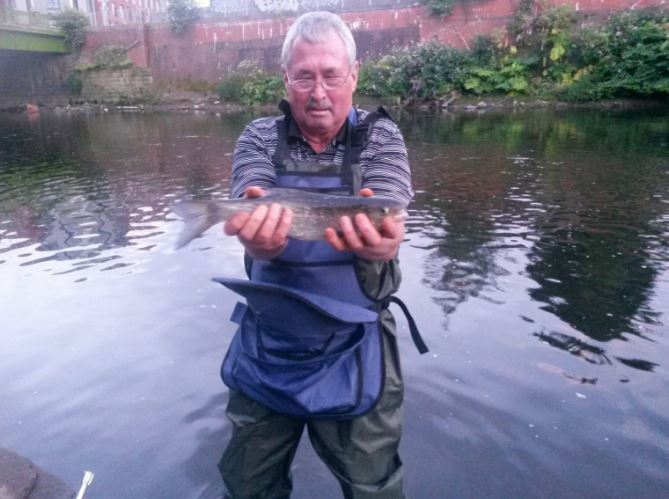 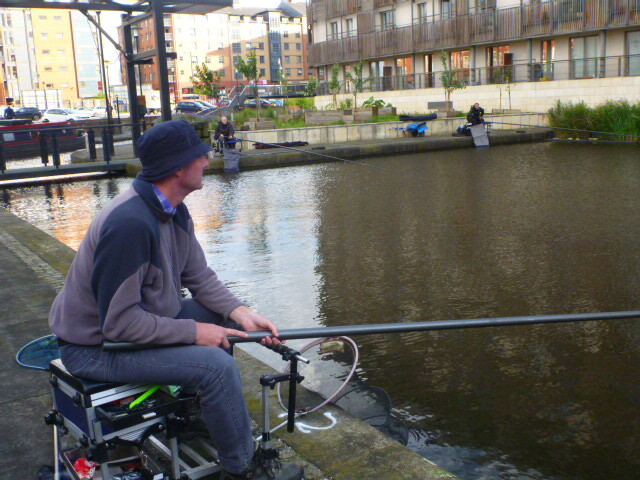 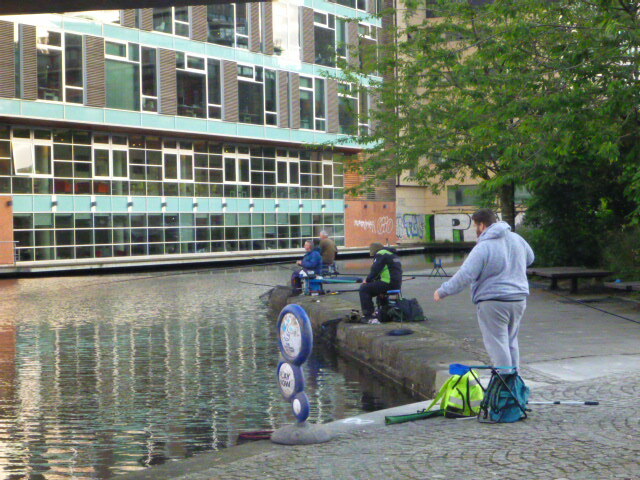 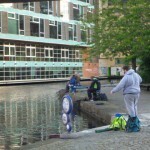 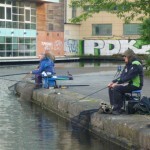 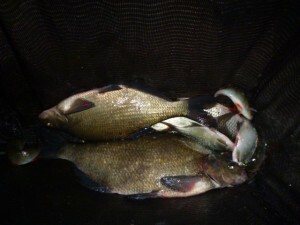 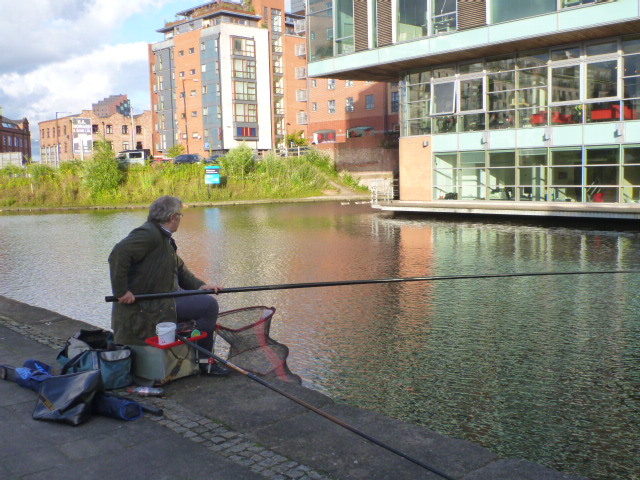 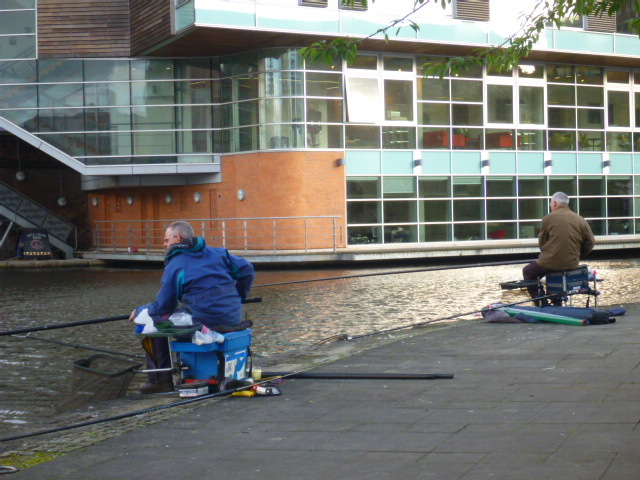 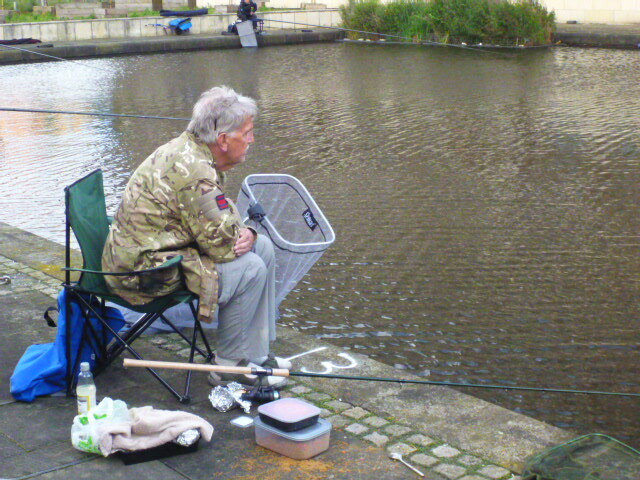 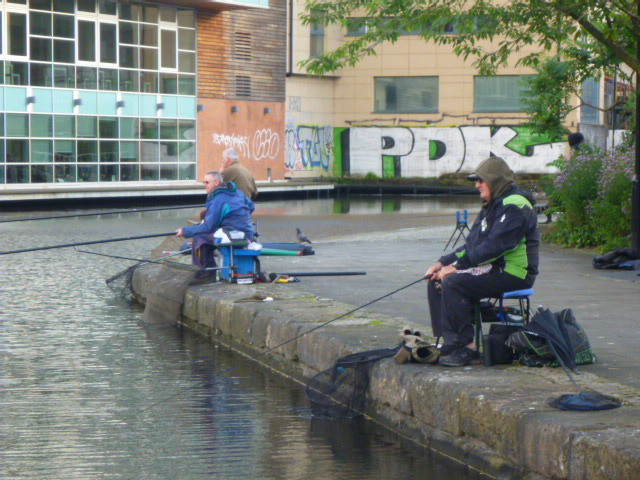 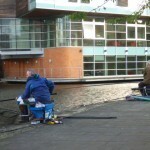 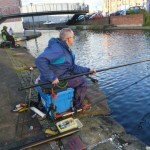 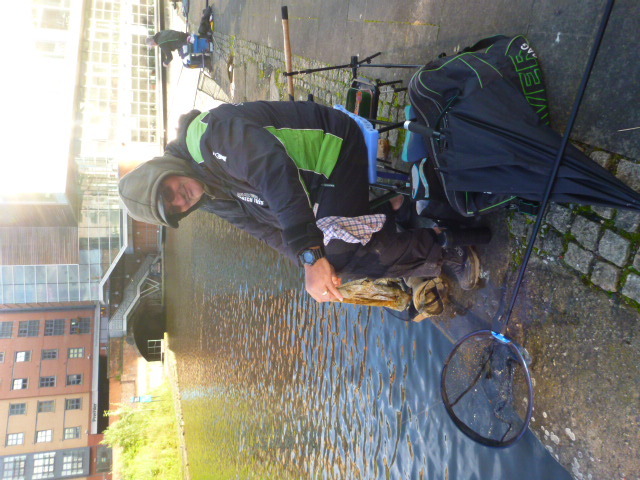 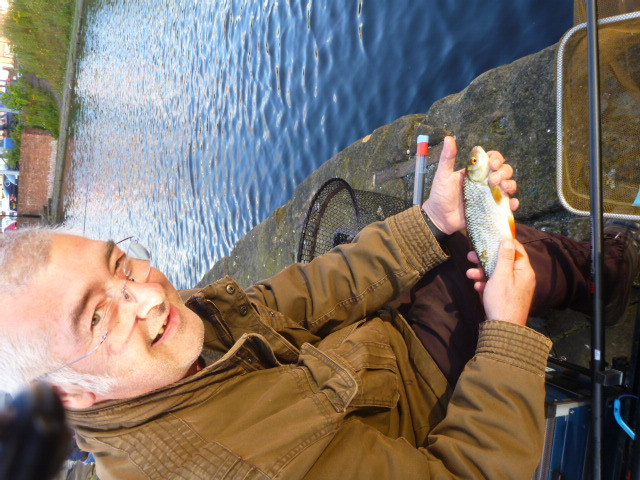 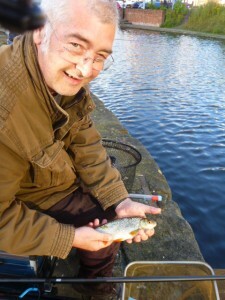 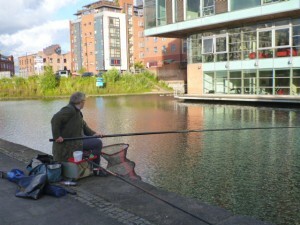 The first of this years series of evening fishing matches was held at Piccadilly Basin on the Rochdale Canal…. 11 anglers turned out, with a mix of pole and rod and line approaches..
Ronan on peg 2 (nearest to the lock gates at Piccadilly) found the skimmers on maggot on the far side of the boat channel and caught a very respectable 4lb8oz. 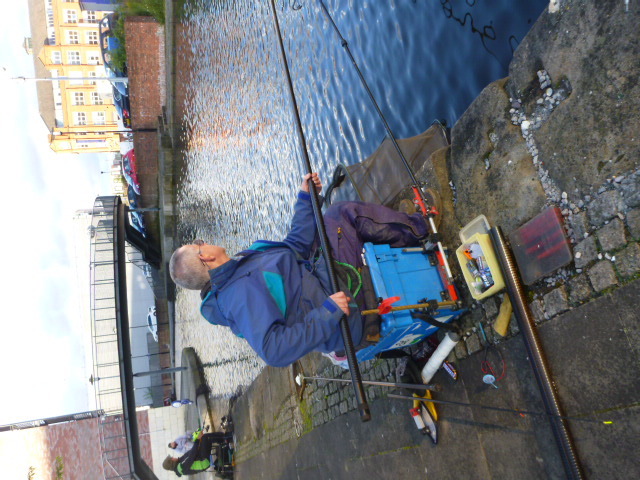 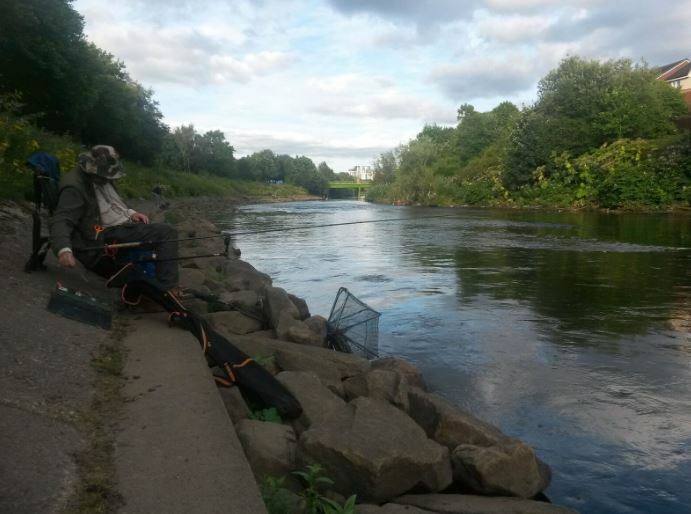 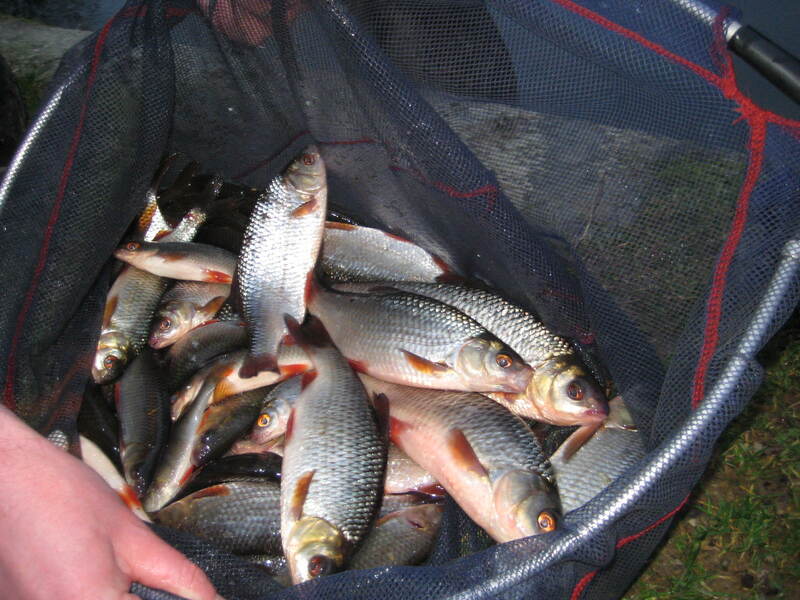 Nearly all anglers caught a couple of fish, with only one angler being unlucky to dry net…..
We are going to hold some Wednesday evening fishing matches (its been a while). 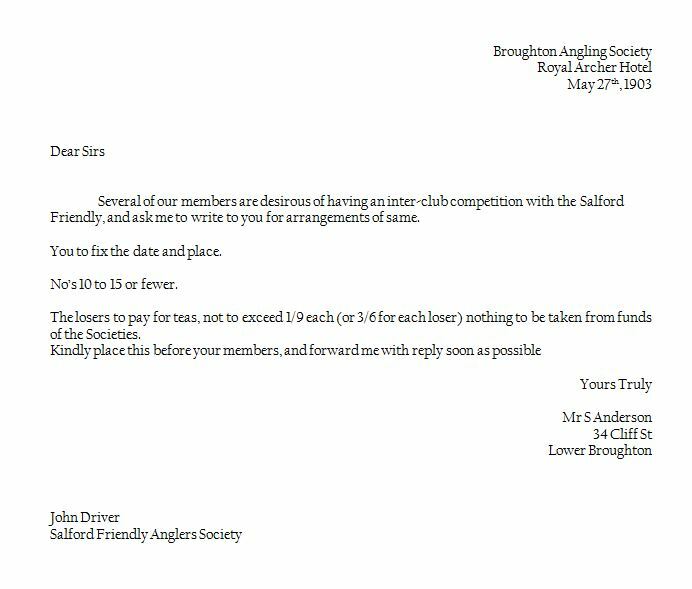 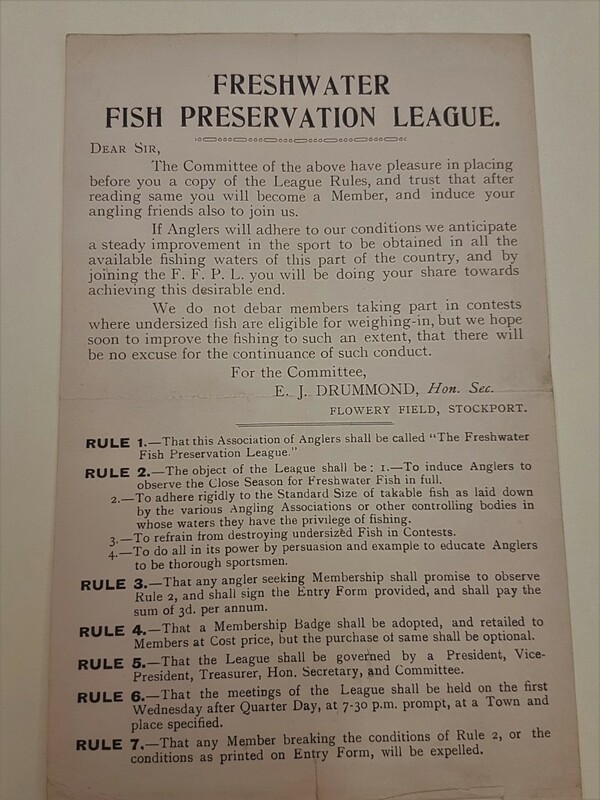 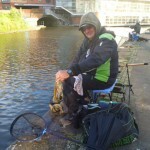 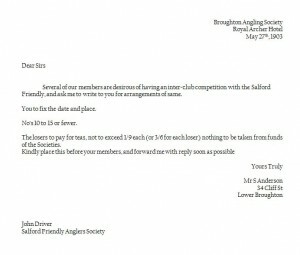 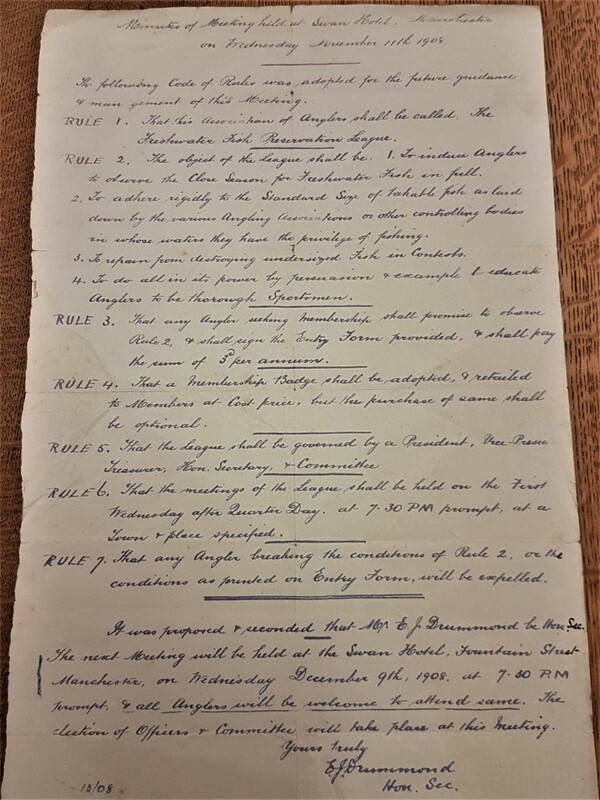 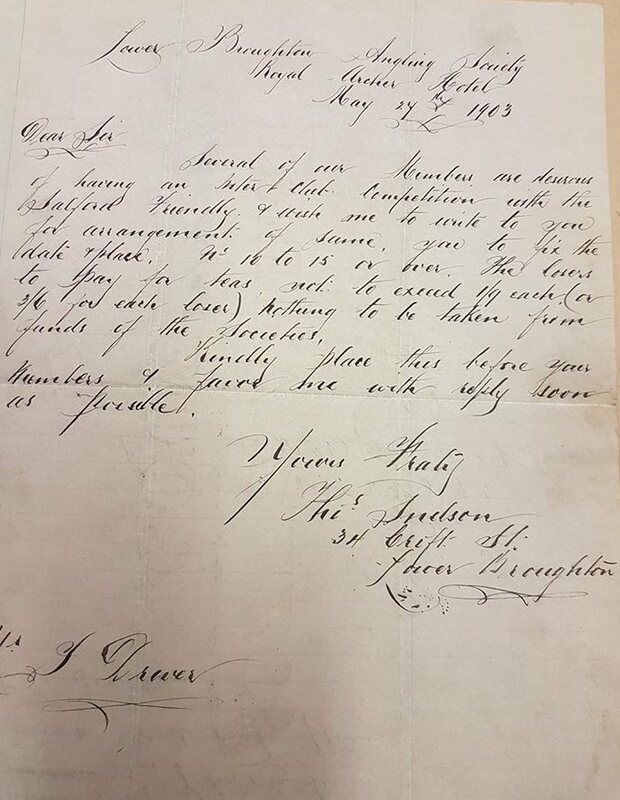 In the true spirit of Salford Friendly Matches – you can feed your peg as soon as you have drawn, help and advice is given to any angler who might be a beginner – and serious verbal abuse given to those who claim excellence but don’t display any.